The course takes the fleet anti-clockwise around Tortola as usual. The first warning for the start will be at 9am in the Sir Francis Drake Channel off Nanny Cay. The fleet then sails east up the Sir Francis Drake Channel, and takes Beef Island to port, where the course twist has been added. The course change gives crews the tactical decision of sailing between Beef Island and Tortola and Great Camanoe and Guana islands, or heading further out, sailing outside Great Camanoe. Then, as in previous races, the fleet heads to West End where, after a quick wiggle through Soper’s Hole, it will be a beat back to the finish line off Nanny Cay. Only boats rounding Great Camanoe and Guana Island to port will be eligible for the Nanny Cay Challenge. Registration for this year’s event will be held at the Beach Bar at Nanny Cay from 6pm to 8pm on Friday. The prize giving will take place at Nanny Cay’s Beach Bar at 5pm on Saturday. 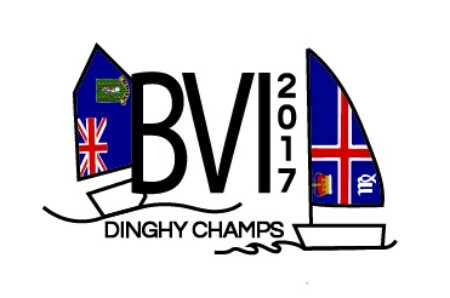 Prizes include a haul-out and launch, chandlery items, free dockage, free hotel rooms and the Round Tortola trophy for the overall winner. Entry Fees: RBVIYC members $30; non-members $40. Boomorang, skippered by Doug Stewart, claimed overall victory in the 2015 Peg Legs Round Tortola Race after a long and tricky day on the water. Although fair winds were forecast and a feisty squall blasted down the channel shortly before the start, the wind died just as the three classes entered their start sequence. Line honours went to multihull Triple Jack who posted a finish time of 5 hours and 34 minutes to also win the multihull class. Keith LiGreci and the crew of Girasoli came home in first place in the Cruising Class, the finish time of the race having been extended to accommodate the light conditions. Some of the slower boats chose to retire since they would not have been able to complete the circumnavigation in daylight hours, but they enjoyed themselves nonetheless – both on the water and at the after-race party hosted by Peg Legs. Nanny Cay launched the Nanny Cay Challenge for the Round Tortola record in 2010. Yachts visiting the British Virgin Islands are invited to make an attempt to beat the latest records. The inaugural Carey Olsen Double-Handed Race will take place on Saturday 5 November. 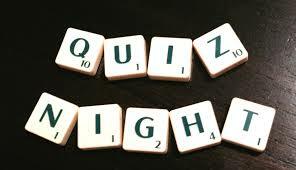 Register at Sharky's between 17:30 and 19:30 on Friday 4 November.